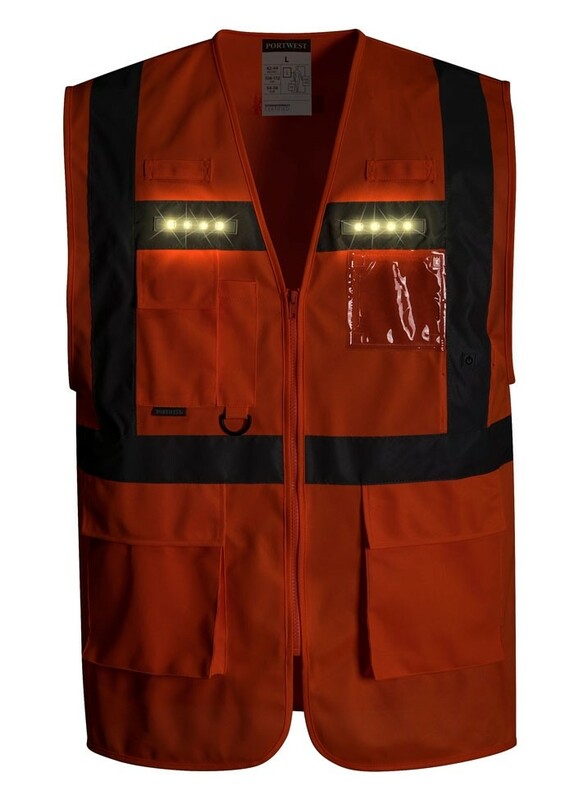 This executive vest features innovative integrated LED lights to maximise visibility. 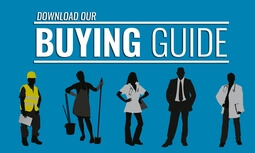 Multiple pockets afford excellent personal security. A clear ID pocket for security passes and cards compliment this unique garment.